Well, it has been a busy spring, and I'm slowly working on trying to reorganize and consolidate my work areas (which will be a future blog post). 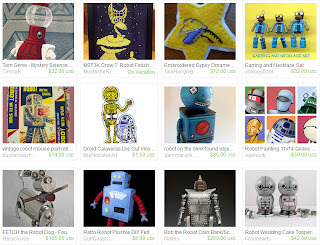 In the meantime here are some Etsy Treasuries I posted recently. Click on the image to to go the treasury, where you'll find the links to each item featured. Yes, this last one was inspired by Mystery Science Theatre 3000, and though it says it was created in December, that's just when I started it, and then it sat pending until Spring! 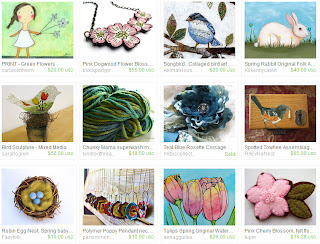 You can see all my treasuries here. 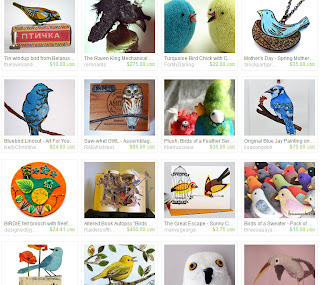 The older the treasury, the more likely items will vanish as they are removed from folks' Etsy stores. 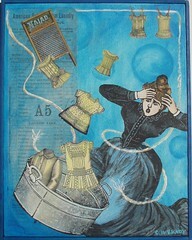 You can check out my Etsy store here.